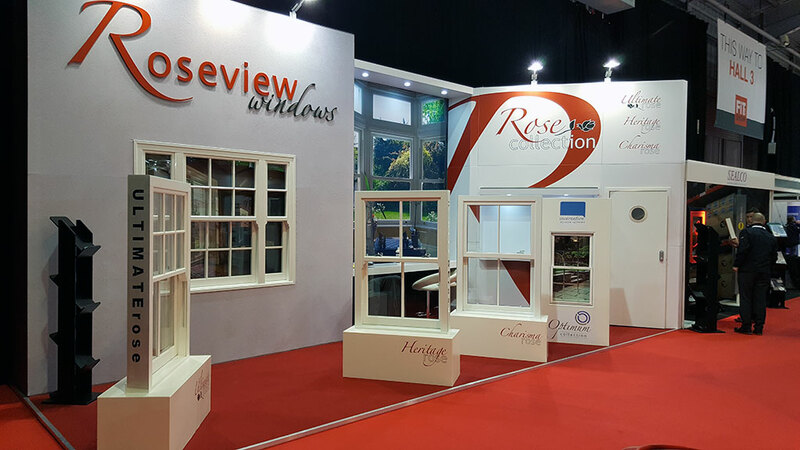 We’ve been manufacturing and supplying uPVC sash windows since 1985 – longer than any other company in the UK and, by extension, the world! In that time we’ve worked in every conceivable sector and built up an unrivalled wealth of experience and knowledge. We understand that, no matter what sector you’re in, you’re not dealing with sash windows all day every day like us. So we tailor our service to you, to ensure that you get high quality, innovative sash windows designed to meet your needs. And most importantly, we make the process simple, because we know that you haven’t got time to mess about with complex specifying and ordering processes. This section contains information tailored to different market sectors, so that you can get the information you need, when you need it. Stylish windows to enhance your home. Check out our homeowners page or go straight to our dedicated sash windows for homeowners site for more information. Fast, simple, full service for installers and fabricators. Visit our trade installers and fabricators section for more information. Knowledge and experience exactly when you need it. Visit our builder and self-builders section for more information. Making complex projects simple and competitive. Visit our commercial section for more information. Everything you need to specify sash windows in one place. Visit our architects and specifiers section for more information. Traditional designs with modern benefits for sensitive projects. Visit our planning and conservation section for more information.